I'm new at blogging and am really excited to do my first post! 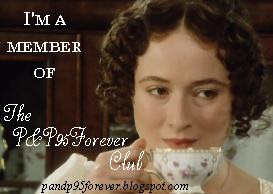 My interests are les mis,dogs, reading and watching cool movies with friends!I hope you all enjoy reading my blog! Eponine! P.S. I am useing this as my pen name. I hope you find it fun, and I love the name! THE ONE, THE ONLY, THE BARRICADE BOYS!